Prepare for an all-new iPad Pro. Apple left a big clue in iOS 11.3 that it is working on a brand new iPad for release later this year. After Apple released the first beta of iOS 11.3 earlier this week, developers dug through the new software. They found references to a mysterious “Modern iPad” that packs Face ID. The addition of Face ID to the iPad Pro has seemed inevitable ever since Apple introduced the feature on the iPhone X. Early iOS 11 builds made reference to a “Modern iPhone” before the iPhone X was unveiled, so the Modern iPad is likely to be a Face ID-equipped iPad Pro. 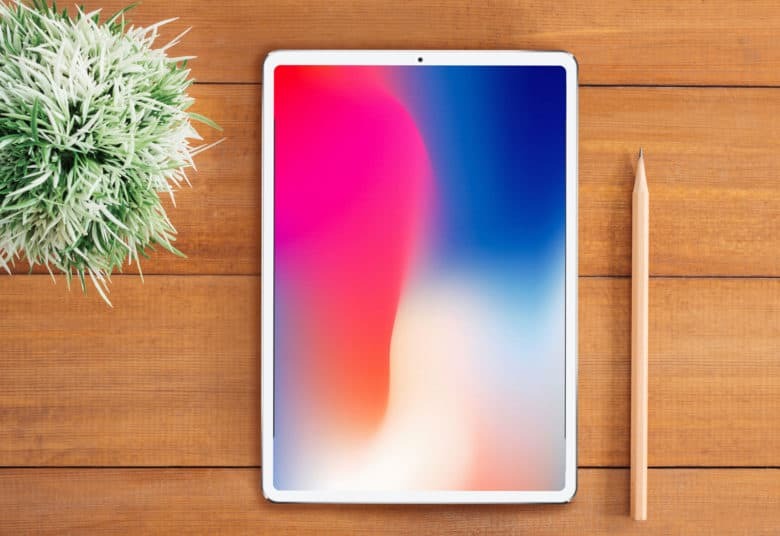 Modern iPad with Face ID coming this year? Experts predict that Apple will make its new iPad Pro available later this year. The company introduced the newest iPad Pros during the first half of 2017. Hopefully we’ll see a refresh by this summer’s Worldwide Developers Conference, if not earlier. iOS 11.3 doesn’t give away any other potential new features on the upcoming iPad Pro. The tablet will likely pack a new A11X processor, slimmer bezels, improved cameras and a few other internal improvements. Even though it’s expected to get the iPhone X’s Face ID feature, Apple will likely stick with an LCD display on the new iPad Pro instead of adopting a Super Retina OLED display. Have you seen other interesting additions? Let us know in the comments below.